If you haven't seen the wonderful winning images from our 2016 Youth Environment Photography Competition yet, you are in for a treat! You can view the winnings images here, plus all the others amazing entries here. 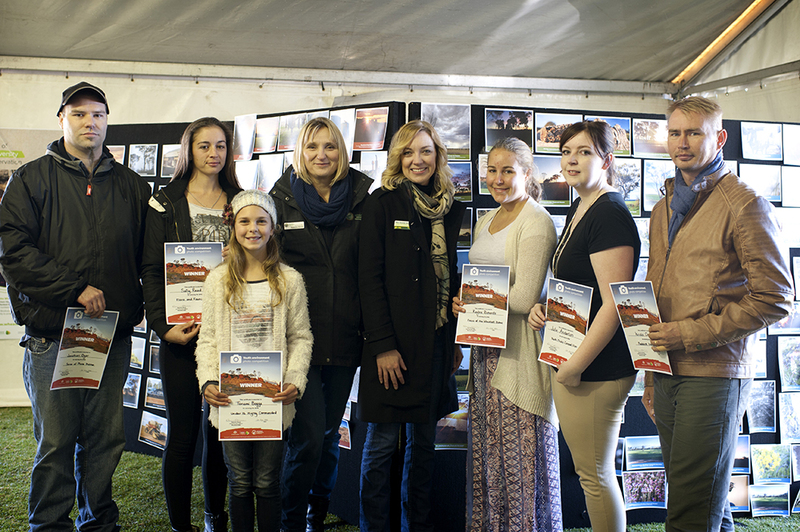 But what about the people behind some of the breathtaking photographs we received as entries in the competition? Who are the faces behind the lenses?